After the recent episode, there can be no doubt that this season of Game of Thrones is not only an improvement on last year's, but quite possibly the best season of television EVER. But how did we get here? 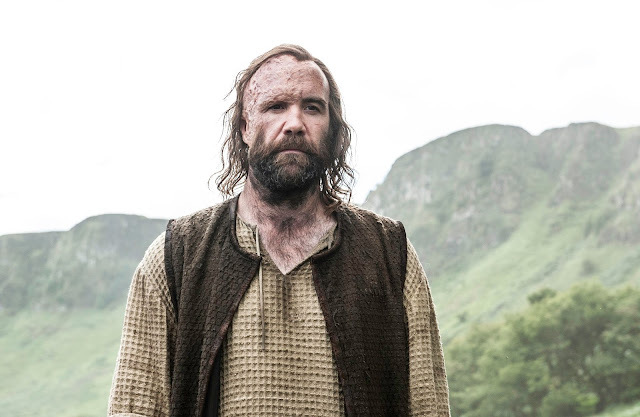 We weren't quite up to date at the time of our last recording so on this week's show we'll be discussing Episode 3 - 7 of season 6 of Game of Thrones, including the return of another well-loved character, a brief appearance by a well known actor and one of the greatest fictional character arc twists of all time! We'll be back in a few week's to discuss the last few episodes of the season, but until then it's all about the hyperbole on this week's #NOTwatching Podcast!